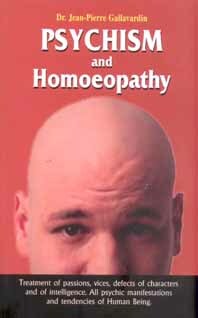 The mental symptoms were discovered by Dr. Hahnemann more than a century ago and they play a key role in the prescription of simillimum. Hahnemann emphasised to search for mental symptoms for the selection of remedy. This book elaborates the use of medicinal substances for modifying and provoking a psychic.